11550 Tarpon Springs Road, Odessa, FL.| MLS# U8003998 | Westchase Real Estate - Westchase FL Homes For Sale - Westchase Local Experts. 55.55 Acres of vacant land with frontage directly on Tarpon Springs Rd. 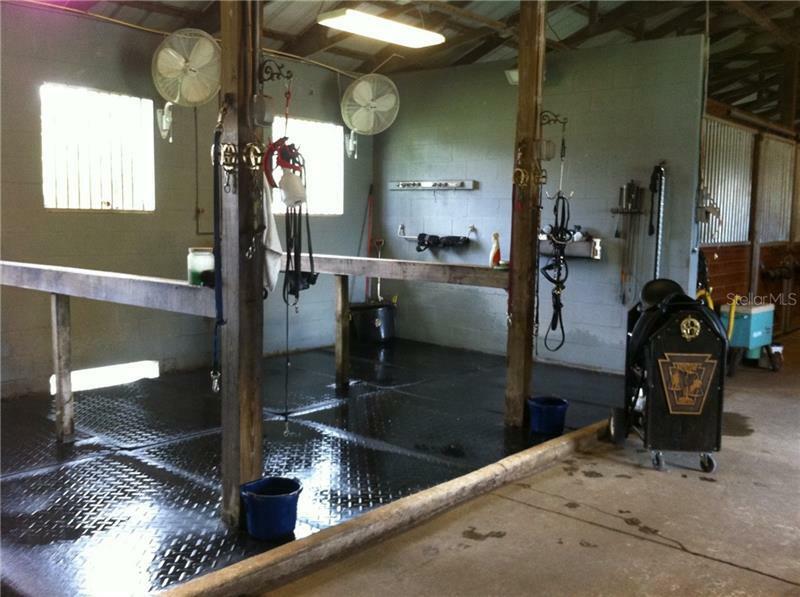 Property includes 31000 SF covered arena 17000 SF horse stable and a 2000 SF shop. Property is a perfect opportunity for residential land development or to keep it as a beautiful horse farm and stable.